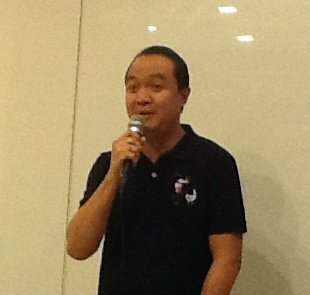 Max's Restaurant held its first ever Bloggers event last October 2, 2012 at their Abreeza Mall Branch. Mr. Bobby Simborio, Corporate Media and PR Manager for Max’s Group of Companies, welcomed us to the event with so much enthusiasm and announced the recently launched new group meal bundle. Dubbed as the 4Sharing Meal - this seeks to address the need of customers who are dining in small groups. “We have observed that Davaoeňos love to dine in small groups of three or four, and that they love to pair Max’s Fried Chicken with classic heirloom dishes. 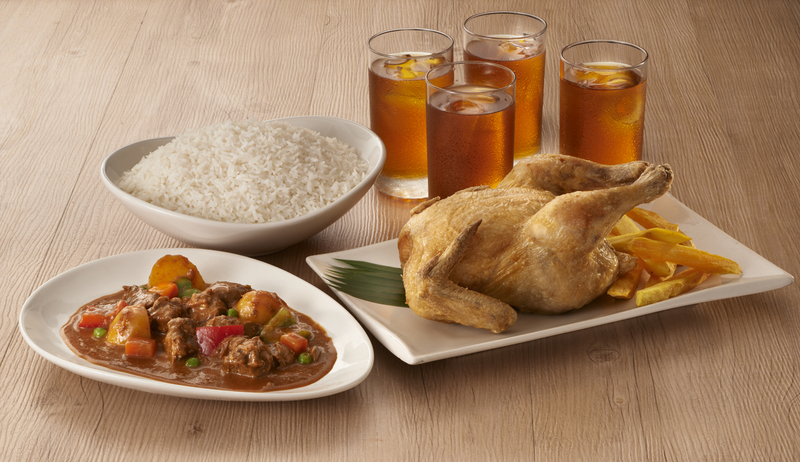 This October, we are excited to announce two new dishes to complement Max’s “sarap-to-the-bones” Fried Chicken to complete this season’s Max’s 4Sharing Meal – Max’s Adobong Baka sa Gata and Max’s Beef Caldereta. Our customers can expect the same generous serving and value-for-money aspect that they have always enjoyed with Max’s 4Sharing Meals,” said Bobby Simborio. For only 899php this meal which includes, 1 Whole Max's “sarap-to-the-bones” Fried Chicken, 4 cups of rice, 4 glasses of iced tea, and a choice between their new delectable Beef dishes, namely Max's Beef Caldereta or Max’s Adobong Baka sa Gata(coconut milk). 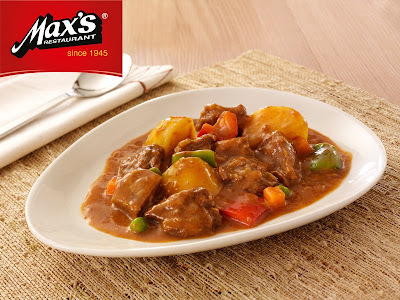 Max’s Beef Caldereta is a hearty beef stew in thick tomato-based sauce, with just the right level of spiciness, garnished with tomatoes, carrots, red and green bell peppers and green peas. 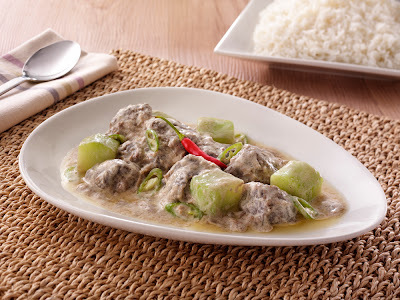 Max’s Adobong Baka is a sure favorite with its tender chucks of beef and sayote cooked in a rich and mildly spiced coconut milk sauce with green finger chili. 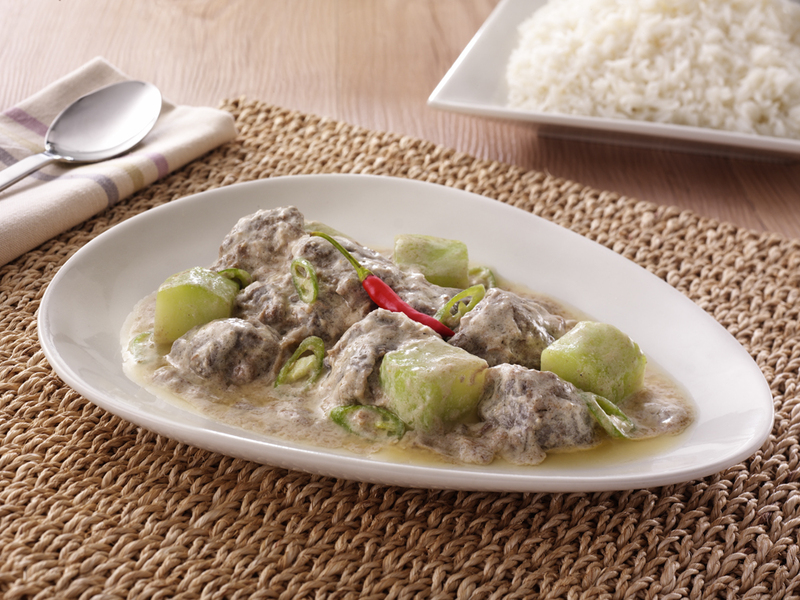 Personally, I love the Adobong Baka sa Gata because of its creamy taste and mild spiciness. They also have Chicken Takeout Treat for only 299php (that's 95php off) and you get a FREE bottle of Max's Banana Ketchup. Promo runs from Oct 1 - Oct 31, 2012. Another exciting news is they have partnered with ABS-CBN for their Children's Party Theme. 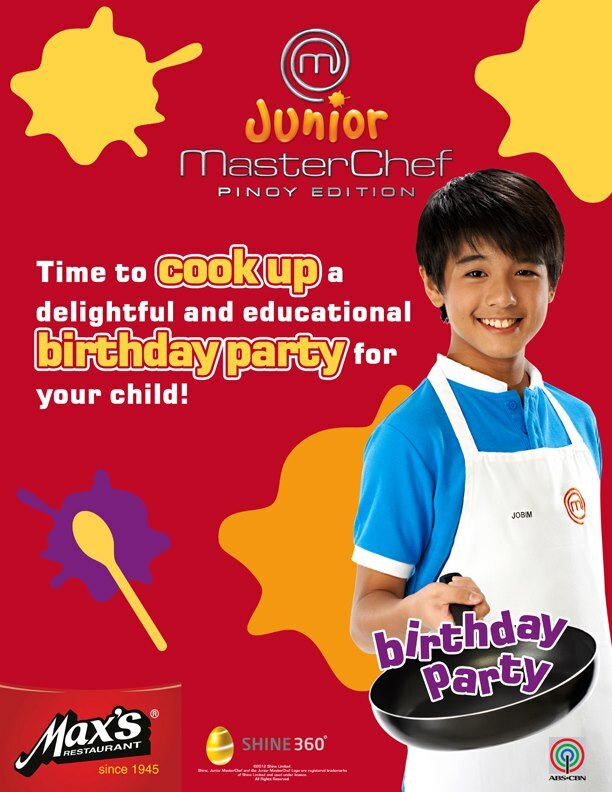 You can choose between Junior Masterchef and Junior Artmaster. So what are you waiting for, visit them at their Abreeza Mall branch or you may call them at 285-0558. Be sure to catch them very soon as they open another Max's Restaurant in SM Lanang Premier Skygarden. 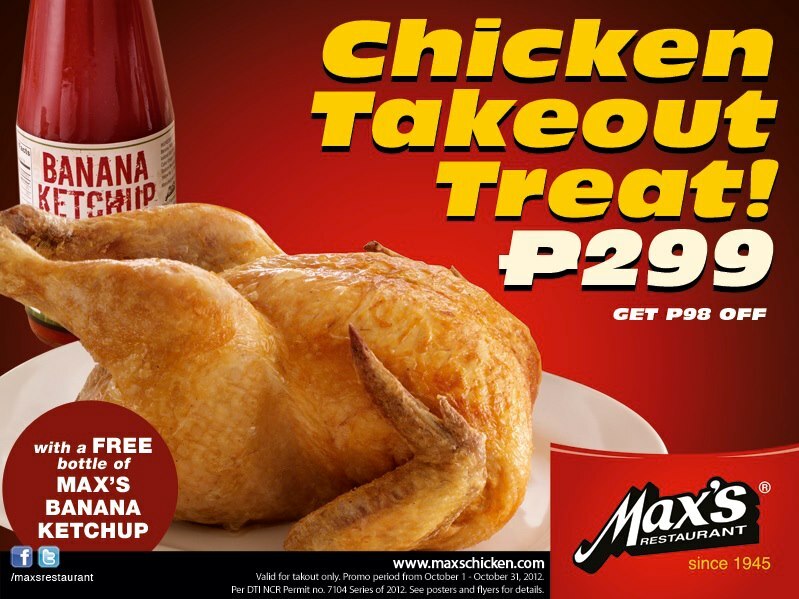 Be the first to know about the coolest offerings from the Filipino’s most loved brand Max’s Restaurant by logging on to www.maxschicken.com or visit their facebook page www.facebook.com/maxsrestaurant.